Due to a third-party issue out of our control, we have been experiencing temporary delays in transporting goods from Germany. Good News! 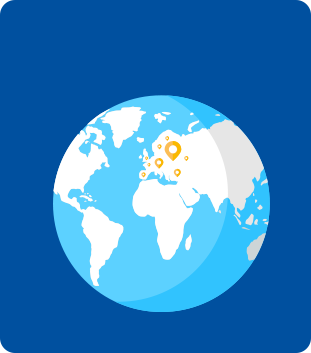 You can now continue to shop from Germany! In light of your Black Friday and Christmas shopping we want to ensure you have access to the German market, so you can continue to benefit from accessing a plethora of online retailers and discounted sales promotions. 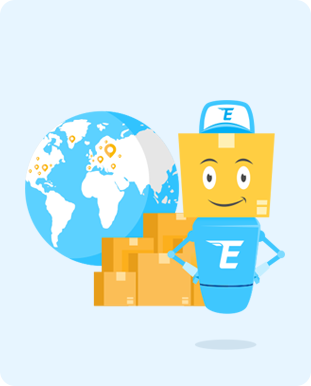 You parcel will arrive at the EshopWedrop Poland Warehouse and our Team will arrange delivery to you in Latvia. 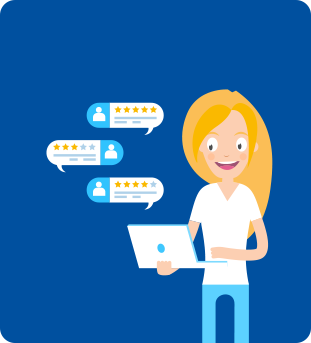 Will you be compensated for the extra delivery costs incurred? Yes, of course. We will compensate customers with a discount on your next EshopWedrop delivery for the additional costs incurred when sending the products to the Poland warehouse via a standard delivery. Retailer domestic delivery cost to German Warehouse is €5. On the retailers check please use your EshopWedrop Poland delivery address and please pay for the parcel to be delivered to the Poland. 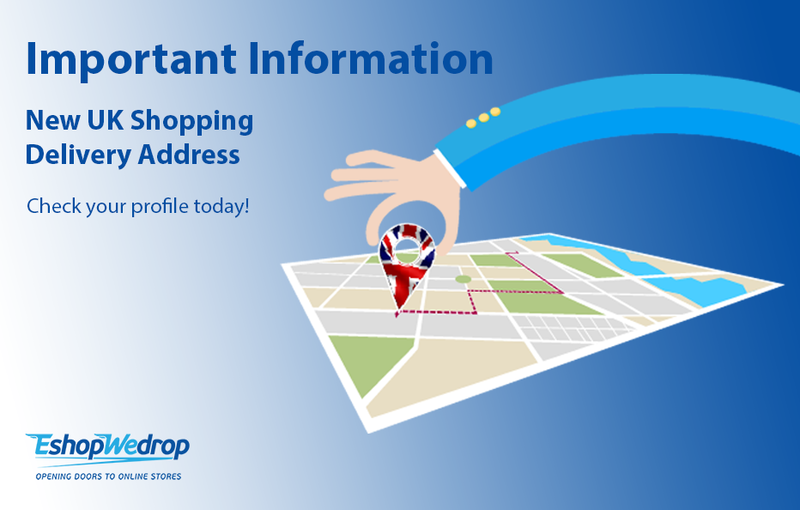 Once your order is complete, please contact the EshopWedrop Customers Service via email, providing them with all relevant documentation showing the delivery costs incurred. 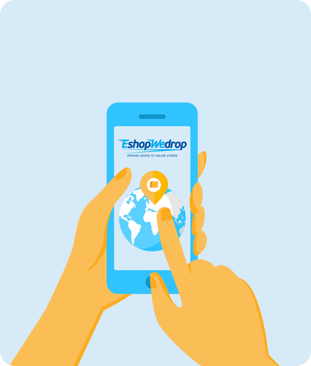 EshopWedrop will then arrange for you to be compensated for the extra costs incurred. This will be applied as a discount when making placing the EshopWedrop delivery from Poland to your country.